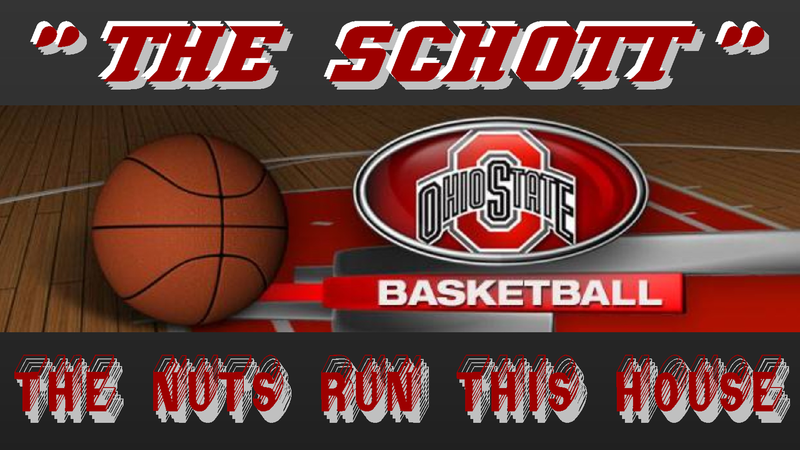 THE SCHOTT, THE NUTS RUN THIS HOUSE. 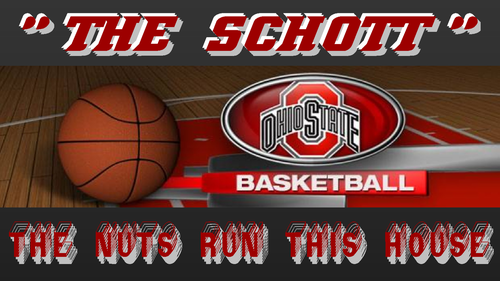 1920 X 1080 OHIO STATE baloncesto WALLPAPER, THE SCHOTT, THE NUTS RUN THIS HOUSE. HD Wallpaper and background images in the Ohio State universidad baloncesto club tagged: ohio state buckeyes basketball the schott. This Ohio State universidad baloncesto wallpaper contains baloncesto, drible, dribbler, jugador de baloncesto, basketeer, estereotipador, cager, and finalmente.